Join free & follow Tune Me What? S3E22 - Hits The World Missedby Tune Me What? Tune Me What?, Clout, The Dealians, Joy, Ella Mental and more. It’s an obvious point that South African artists have produced unique sounds and field-leading music across most genres, but even today few SA musicians manage to trouble the charts overseas. Needless to say, there are a great many tunes which really should be up there with the classics of the pop cannon. They should have been global smash hits! In this episode we barely scratch the surface with our pick of a dozen tracks the world missed out on… or is missing out on! 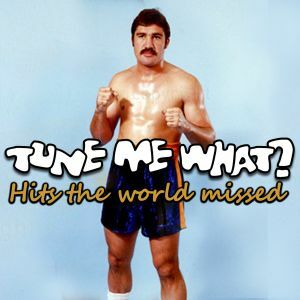 More from Tune Me What?